1. The Ultimate Hands-On Hadoop – Tame your Big Data! 2. 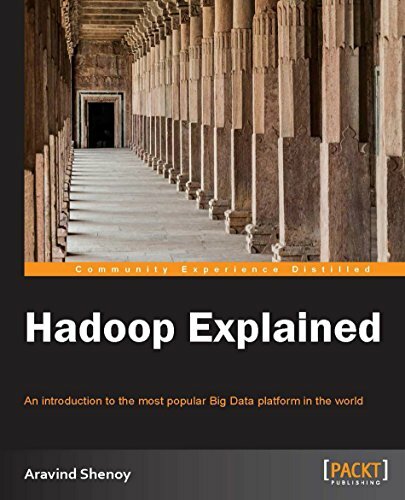 Big Data and Hadoop for Beginners – with Hands-on! 3. Taming Big Data with MapReduce and Hadoop – Hands On! The Ultimate Hands-On Hadoop – Tame your Big Data! 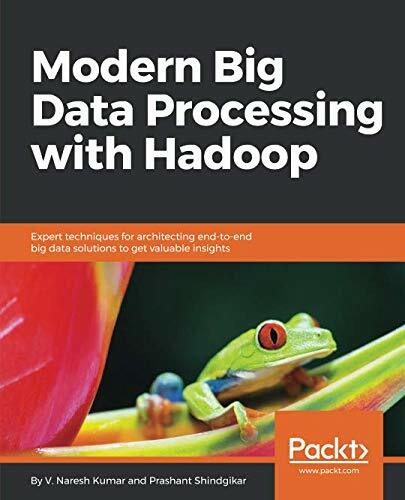 by Frank Kane will teach you about Hadoop and related technologies. This course includes over 25 technologies. 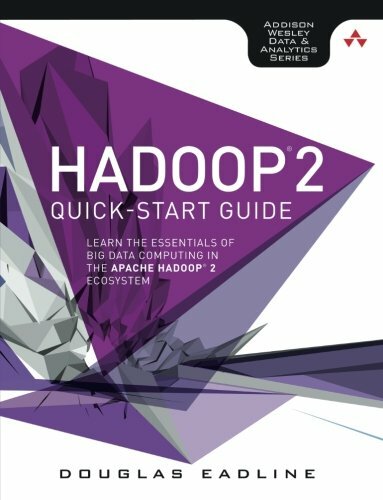 This maybe the best Hadoop tutorial for beginners in 2019. Big Data and Hadoop for Beginners – with Hands-on! by Andalib Ansari will teach you everything you need to understand Complex Architectures of Hadoop. You practice everything you learn with Big Data sets. This is among the best Hadoop Big Data tutorials in 2019. Taming Big Data with MapReduce and Hadoop – Hands On! 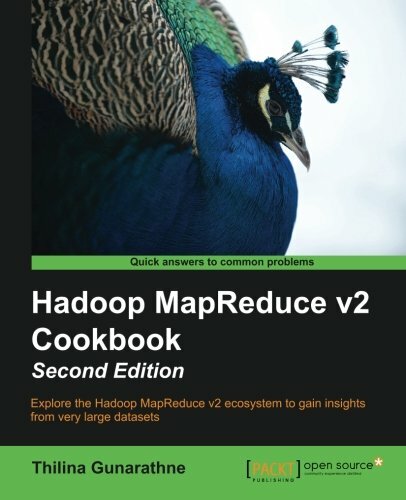 by Frank Kane will teach you how to use MapReduce and Hadoop on Big Data sets. You will build 10 real-world examples. 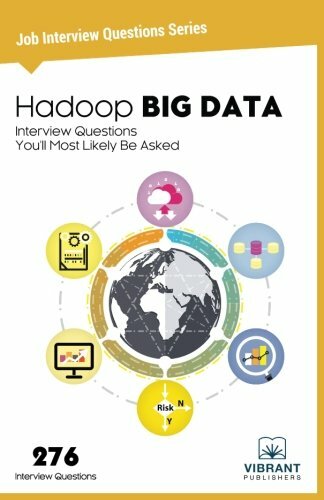 Master Big Data and Hadoop Step-By-Step From Scratch by IT Skills In Demand will teach you the basic to advanced Big Data and Hadoop. You will also learn how to install, build and administer Hadoop Cluster from scratch. Hadoop Cluster Administration Course: Guide for Hadoop Admin by Hadoop In Real World will teach you what about Big Data and Hadoop. You will also learn how to use Hadoop related projects like MapReduce, etc. 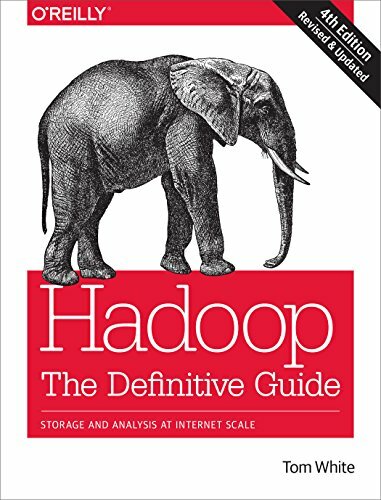 Hadoop: The Definitive Guide: Storage and Analysis at Internet Scale by Tom White will teach you everything you need to know about Hadoop. Tom White has been an Apache Hadoop committer since February 2007, and is a member of the Apache Software Foundation. Hadoop: The Definitive Guide will start you of at the fundamental concepts of Hadoop. It then moves on to Hadoop’s new features and projects. 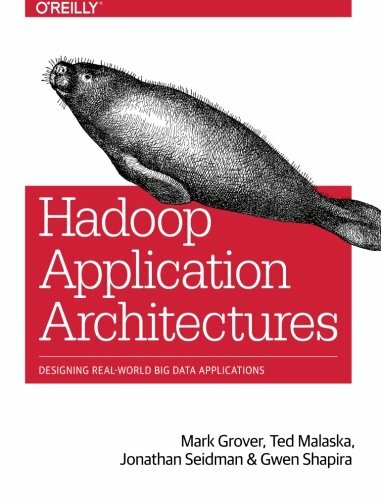 This Hadoo[ book is well over 700 pages containing Hadoop features and uses. 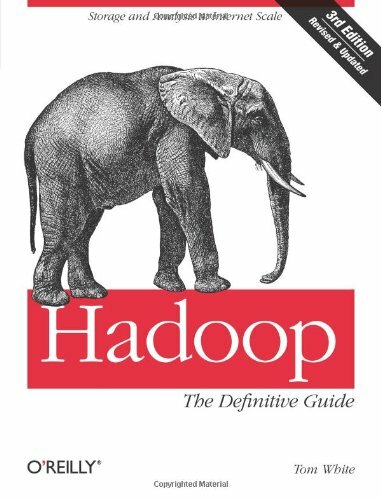 Hadoop: The Definitive Guide is ideal for beginners and advanced programmers who want to work with Big Data. Systems Administrators will also find great value in this book to setup Hadoop clusters. 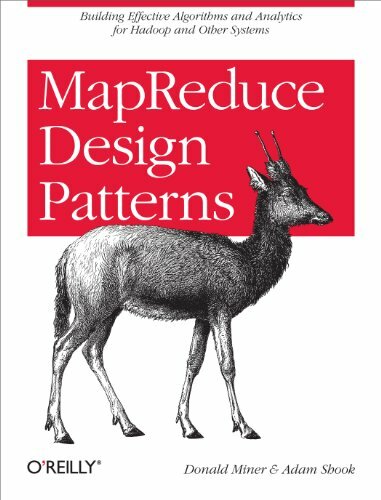 This is the best Hadoop book in 2019. 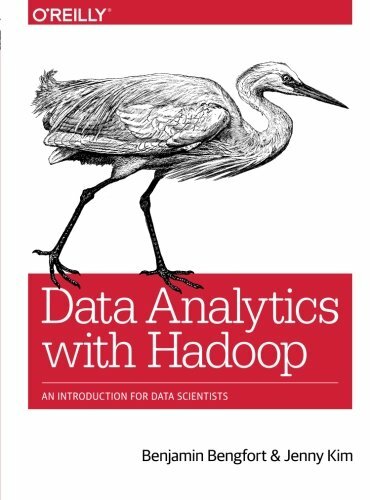 Data Analytics with Hadoop: An Introduction for Data Scientists by Benjamin Bengfort and Jenny Kim is a practical guide shows you why the Hadoop ecosystem is perfect for the job.